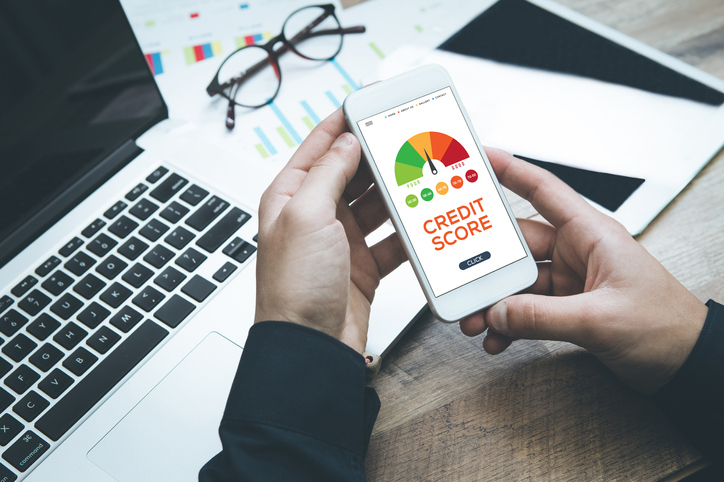 When it comes to growing your business, strong credit scores—both business and personal—can give you a significant advantage. Access to credit at good terms makes it easier for your business to take advantage of an opportunity—or to weather a crisis. Along with revenue and time in business, credit is one of the most important factors when it comes to getting approved for financing and favorable supplier terms. Download this ebook for the best credit strategies for a successful small business. Paying on time is the single most important thing you can do to build strong credit. Set up auto pay/payment reminders to ensure on-time payments going forward. If you are using a personal credit card for business purchases, consider getting a business credit card that does not report regular activity to personal credit reports. Having a mix of different types of accounts such as installment (mortgage, auto, student loan) and revolving (credit cards and lines of credit) is often helpful. Create a legal business structure. Download this ebook and learn the strategies to strengthen your credit.